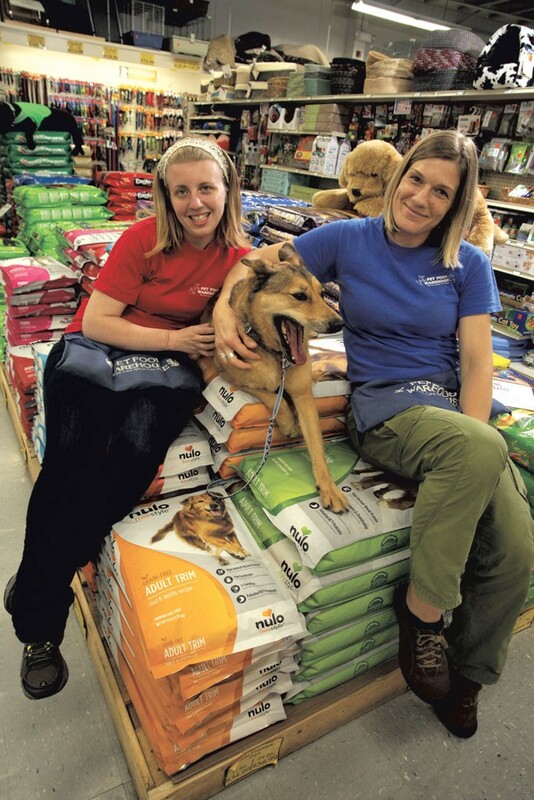 Pet Food Warehouse — If your pet can eat it, wear it, play with it, live or travel inside of it, or poop in it, perennial favorite Pet Food Warehouse has it. The store’s two locations contain pretty much everything any pet — or pet owner — could possibly want, including won’t-find-’em-anywhere-else brands of food and toys. Ultra-friendly and informed employees know all there is to know about, say, the provenance of the ingredients in your kitty’s favorite kibble, and they’ll even help you haul the stuff to your car. A frequent-buyer program eases the burden on your wallet, and bowls of treats by the registers keep Fido happy, too.